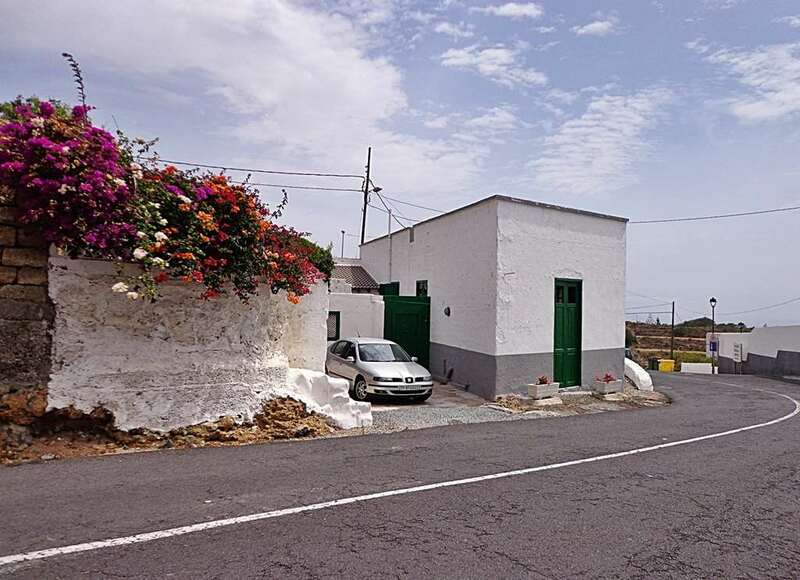 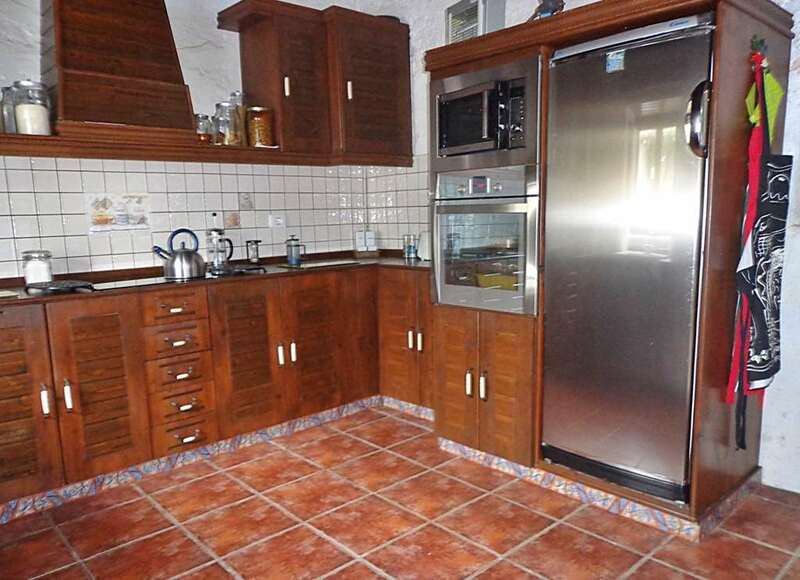 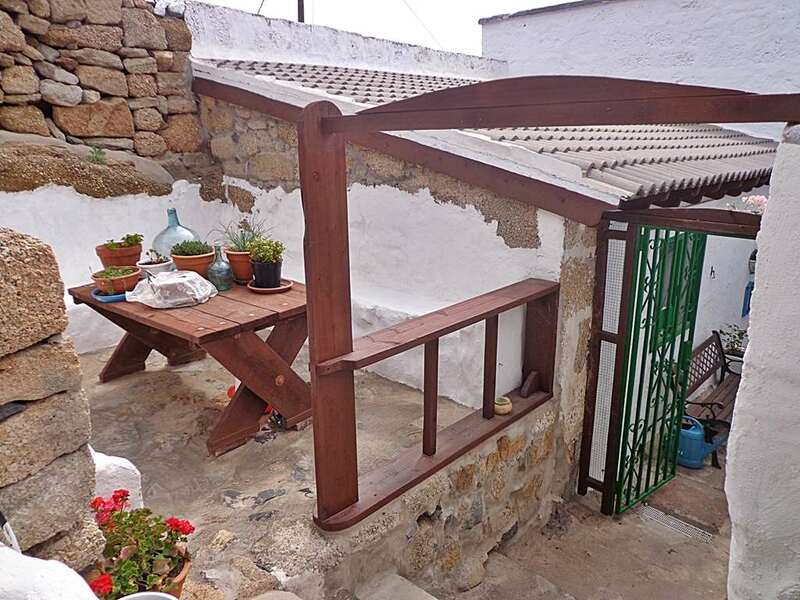 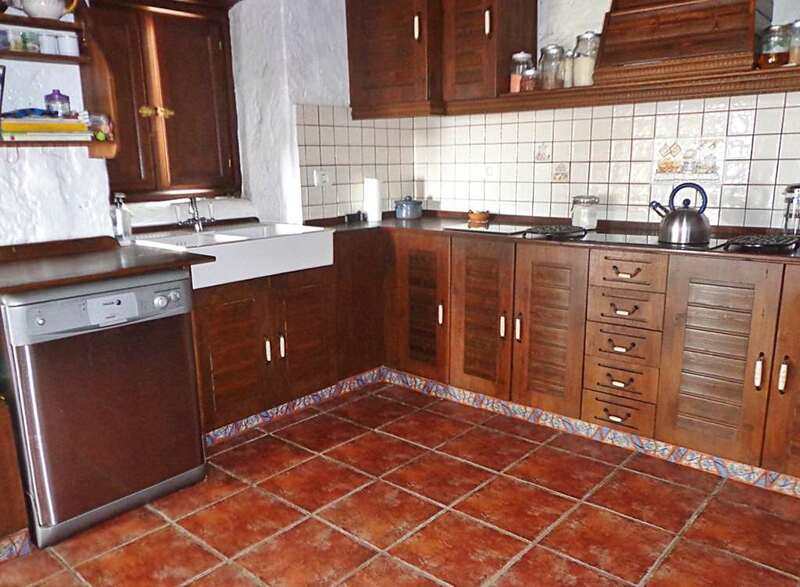 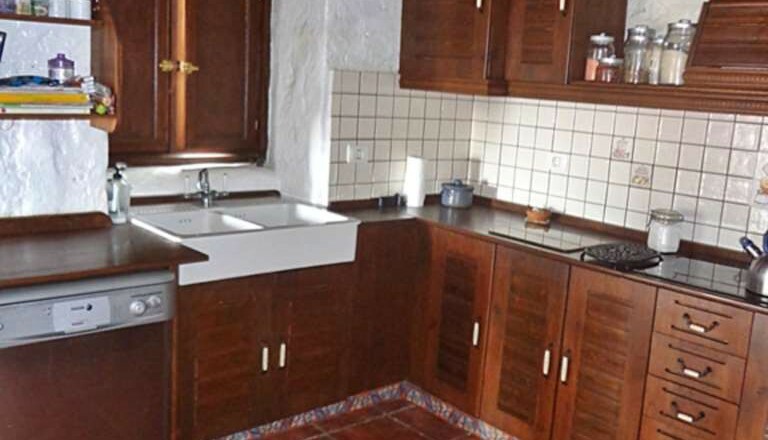 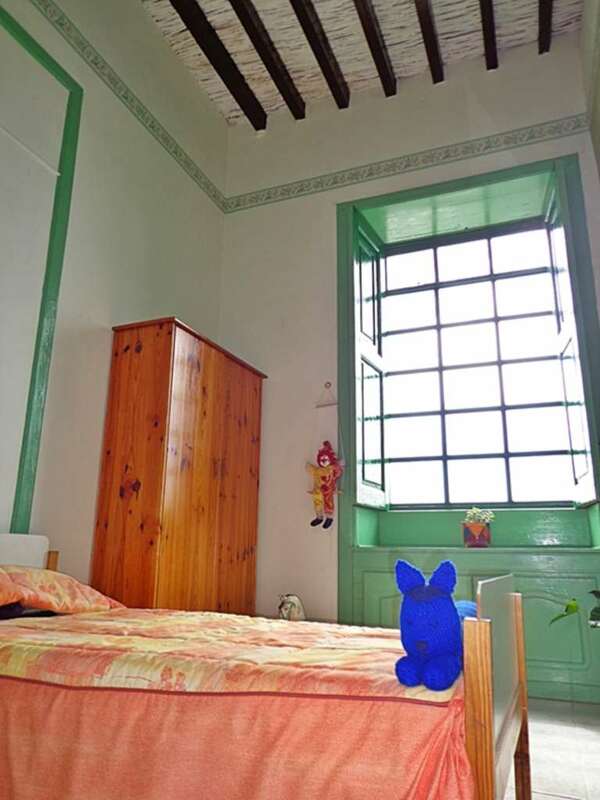 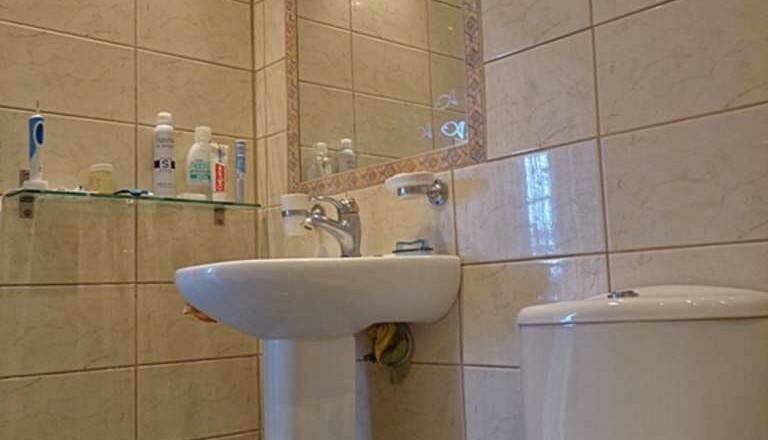 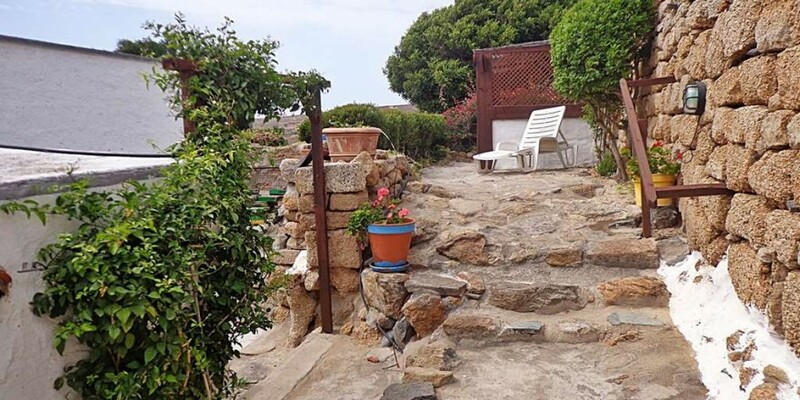 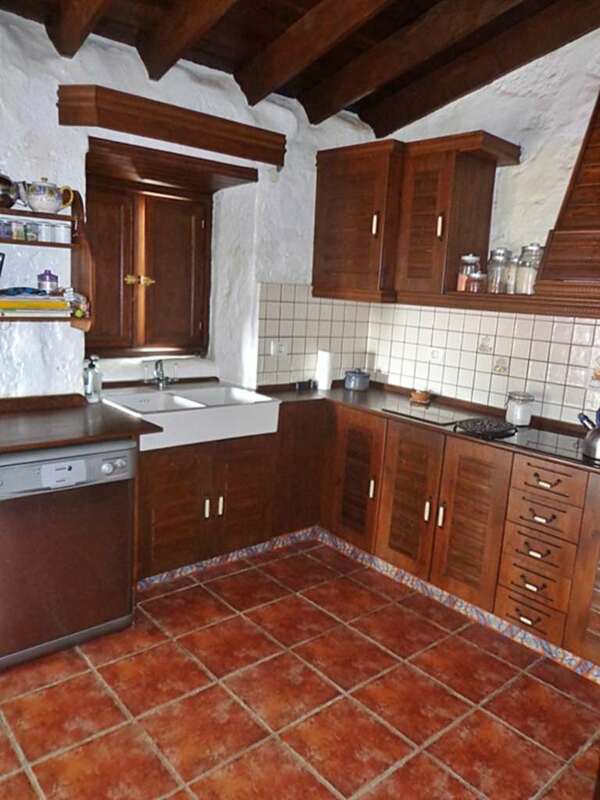 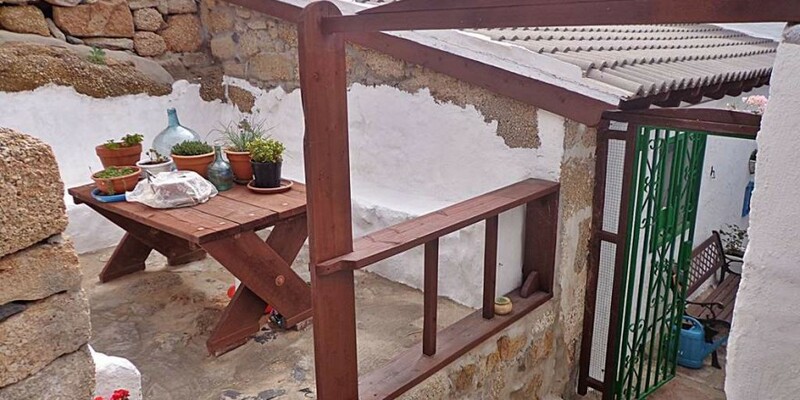 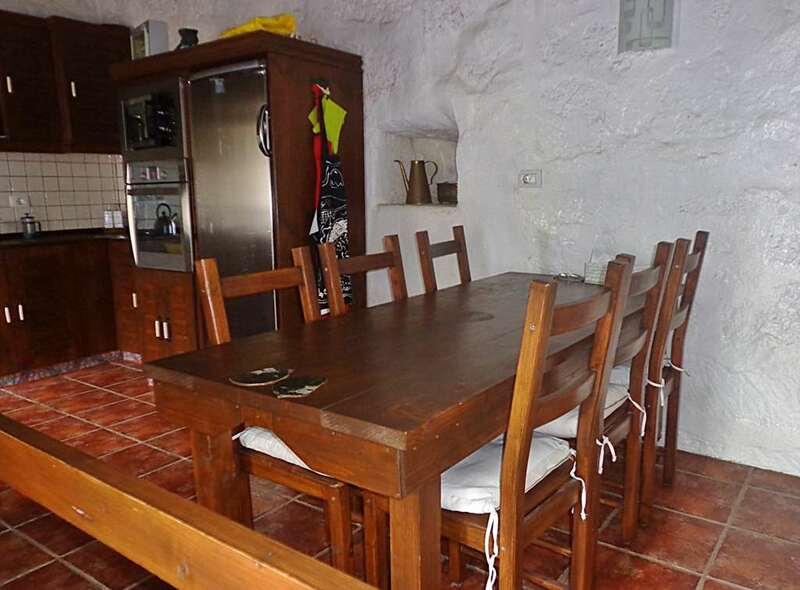 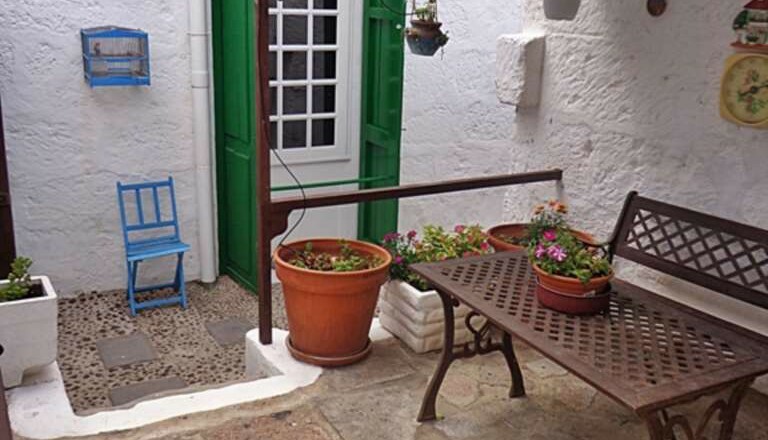 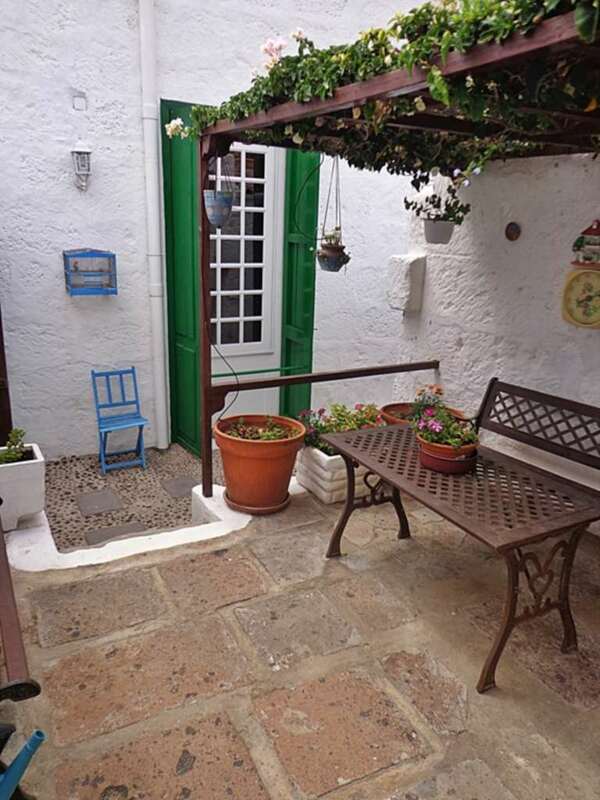 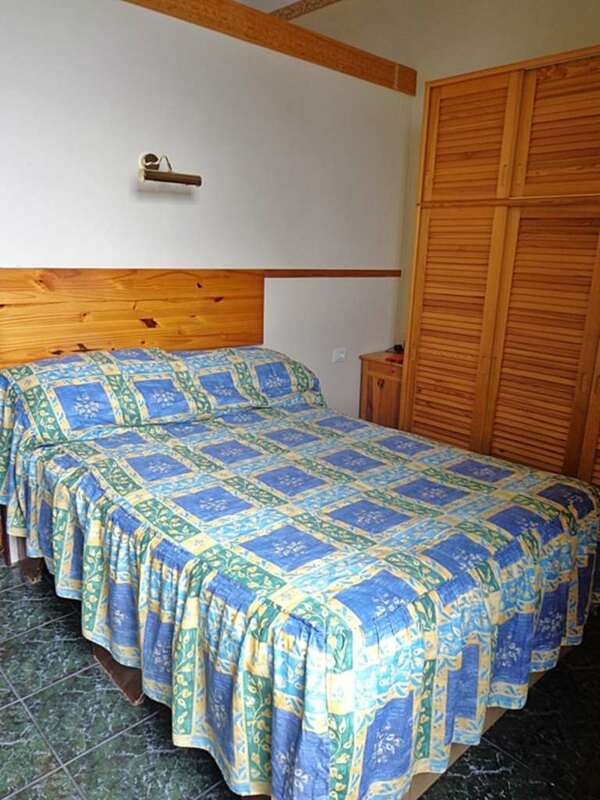 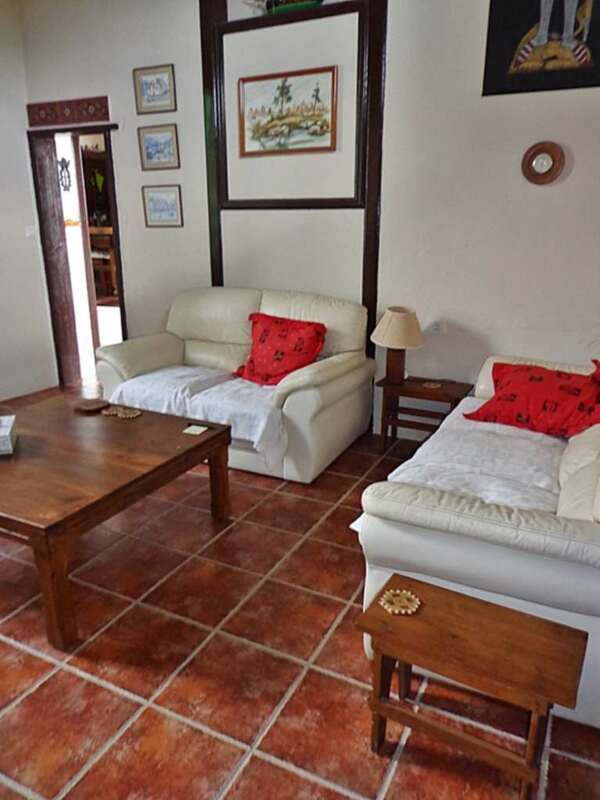 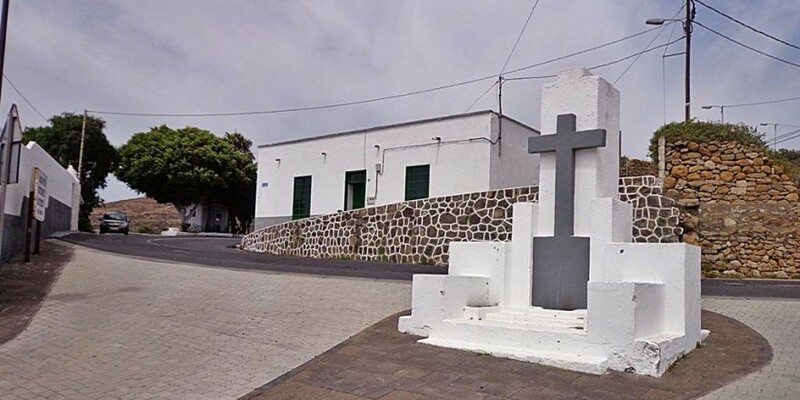 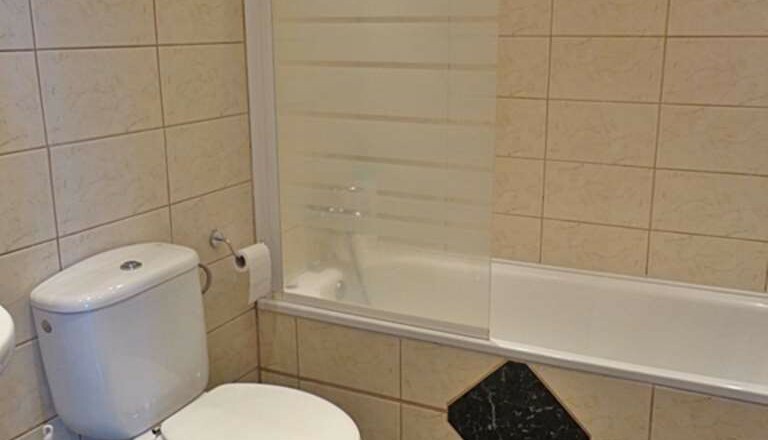 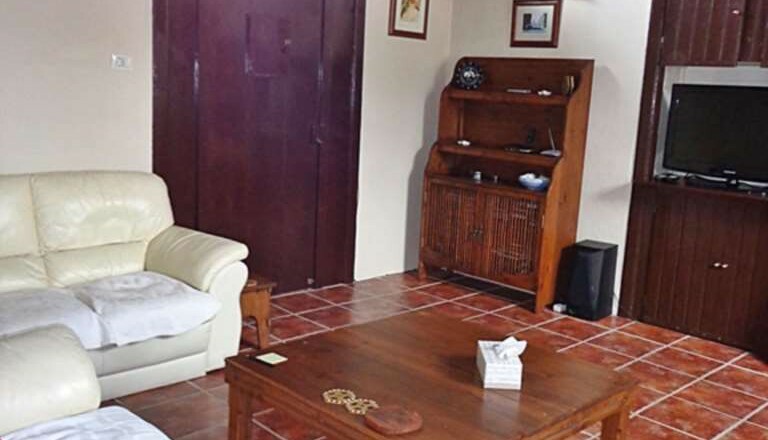 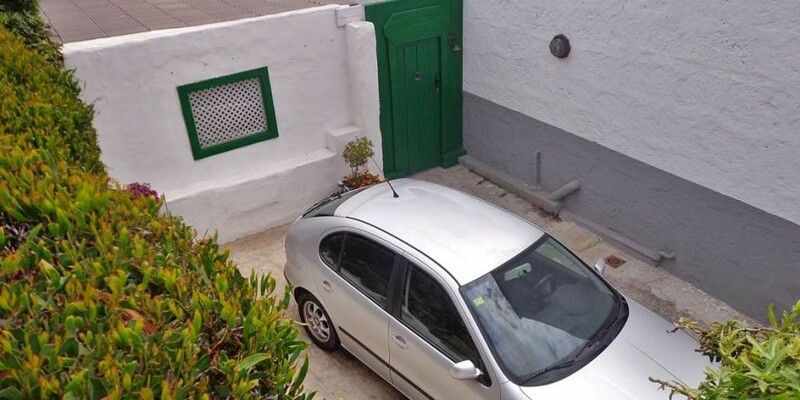 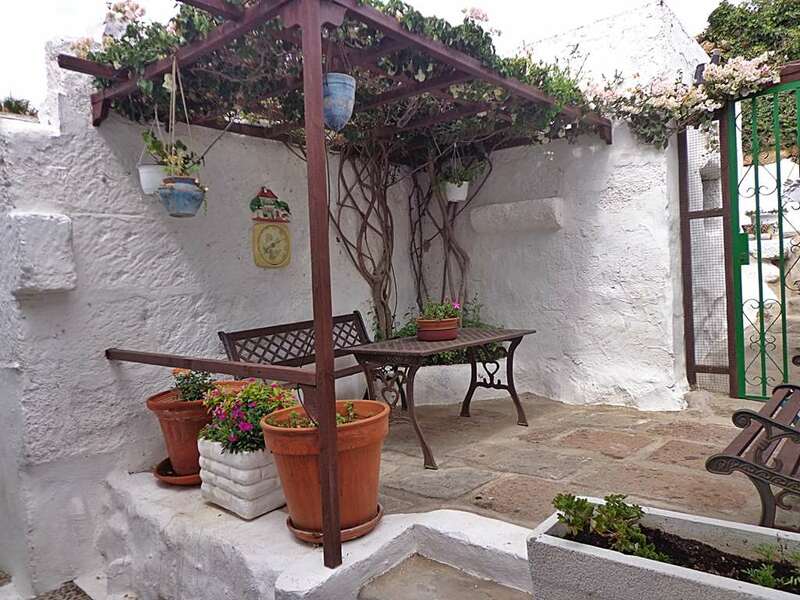 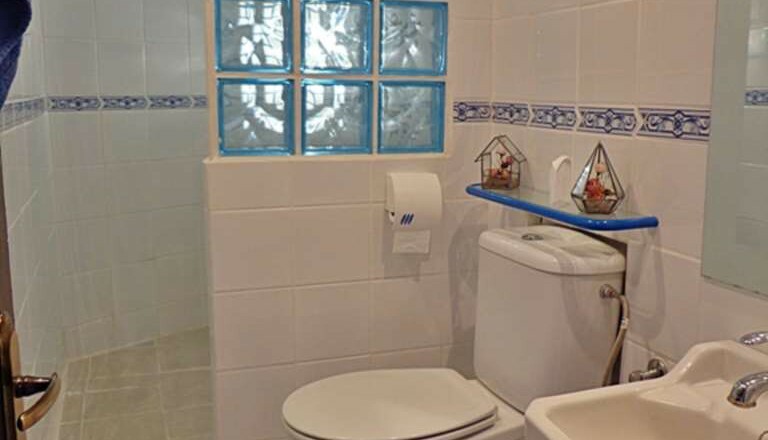 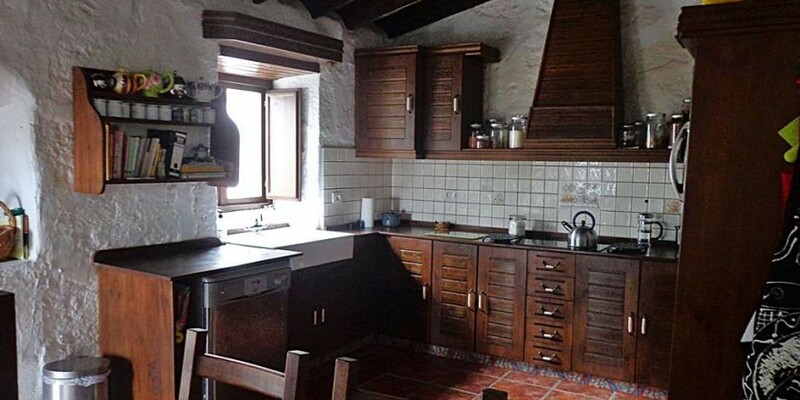 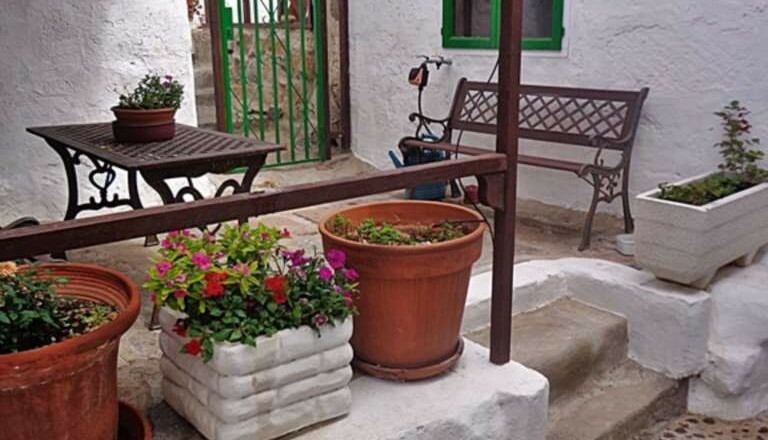 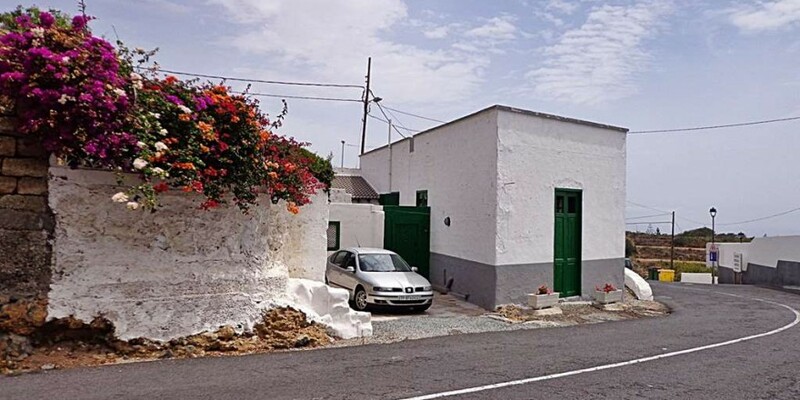 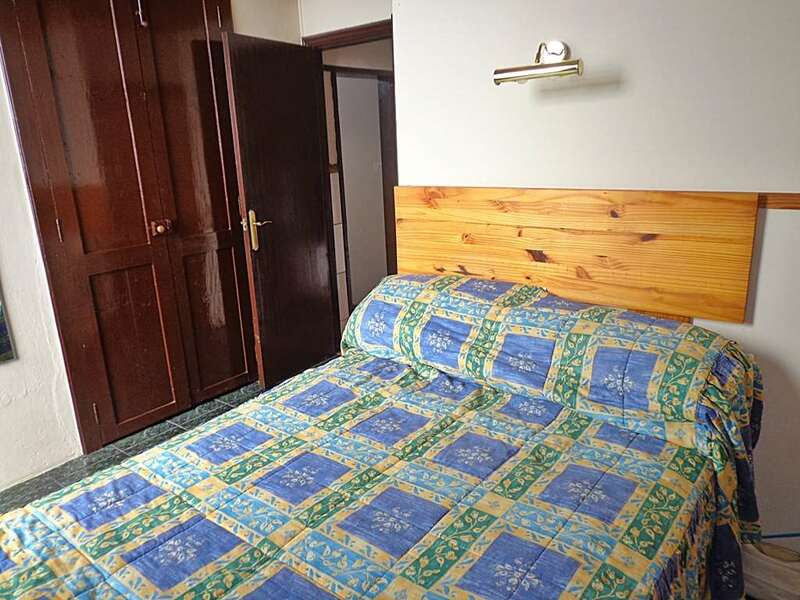 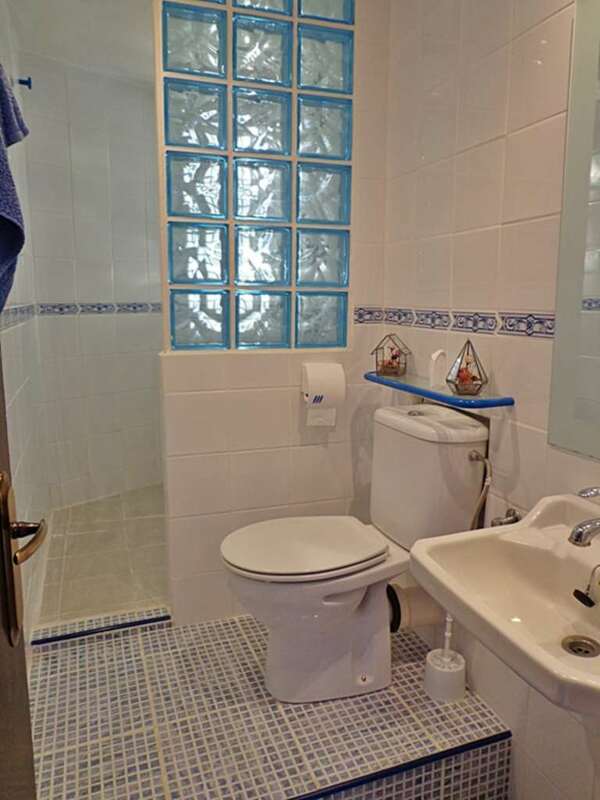 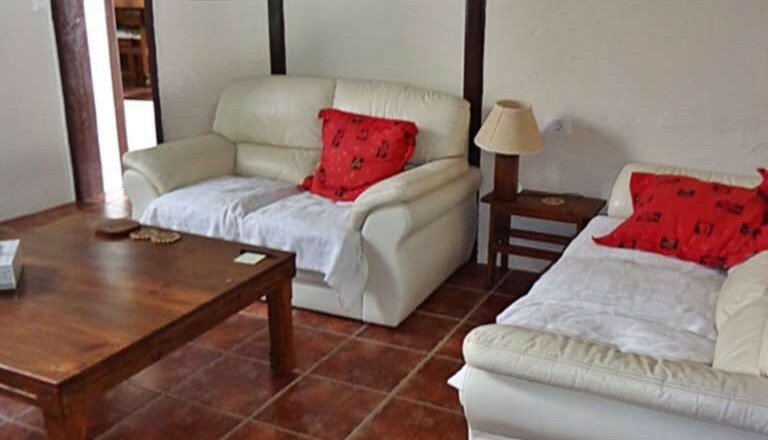 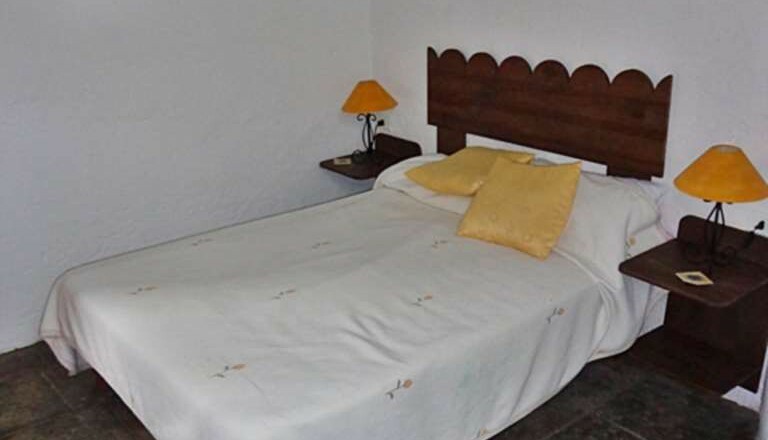 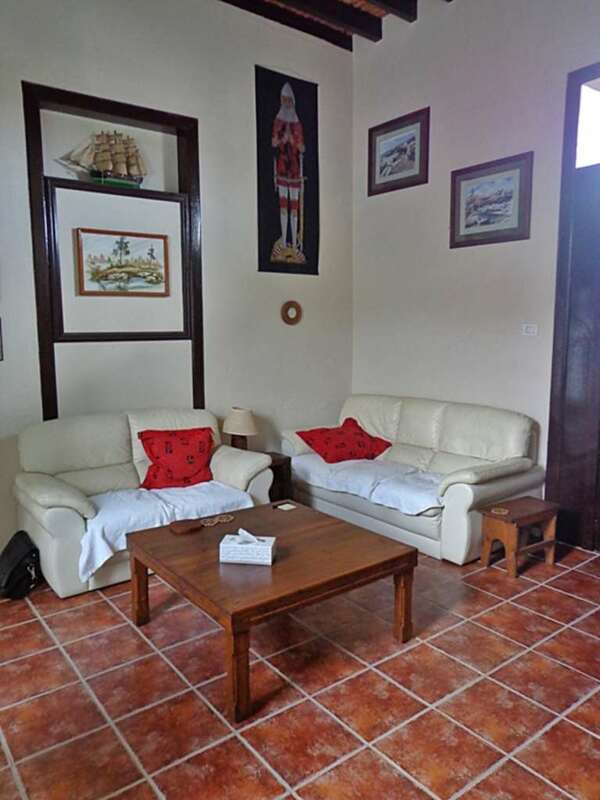 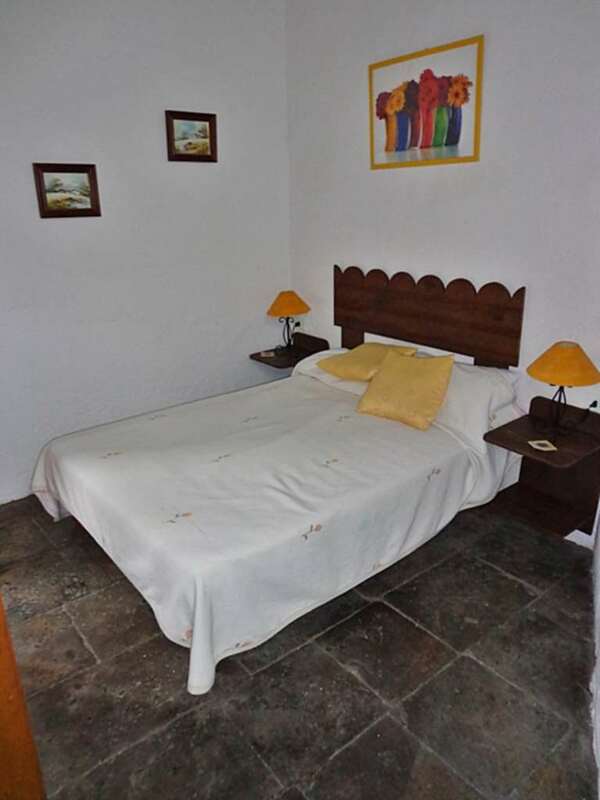 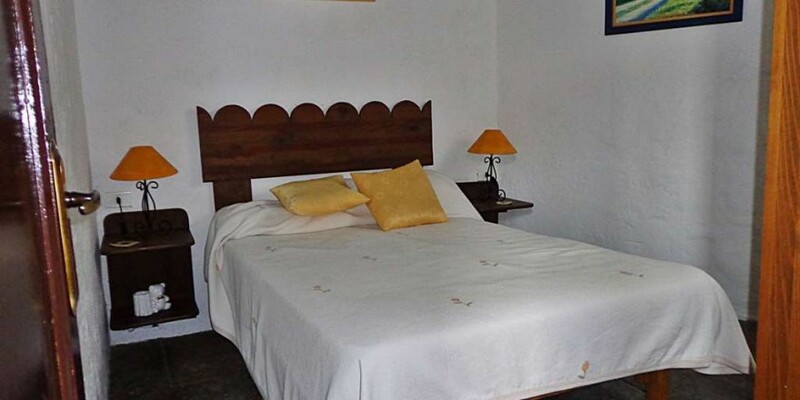 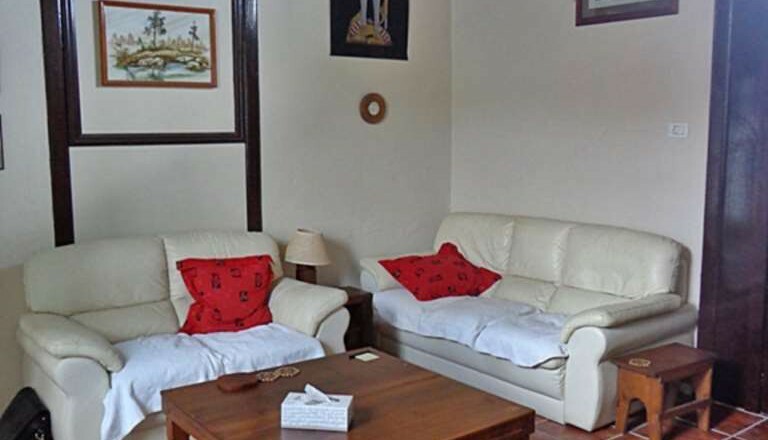 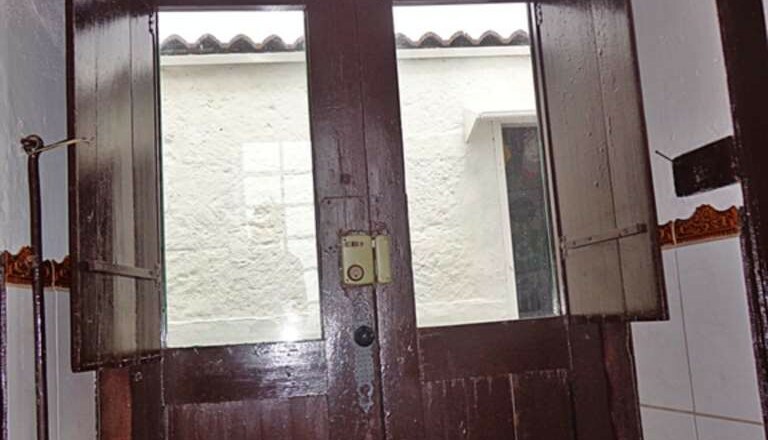 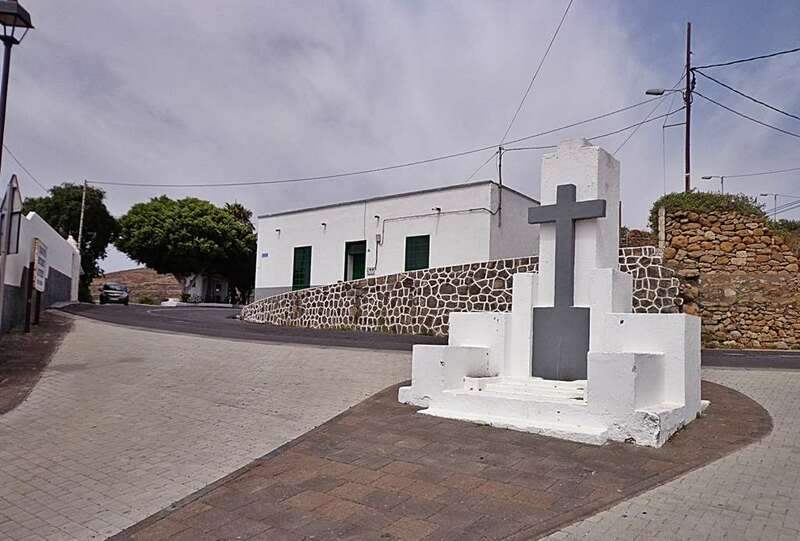 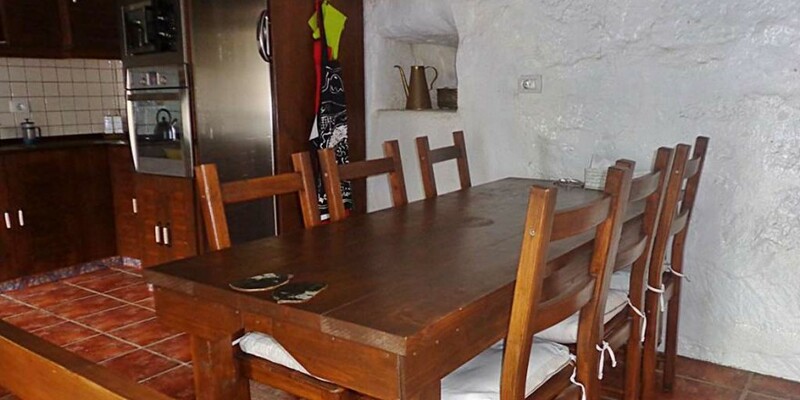 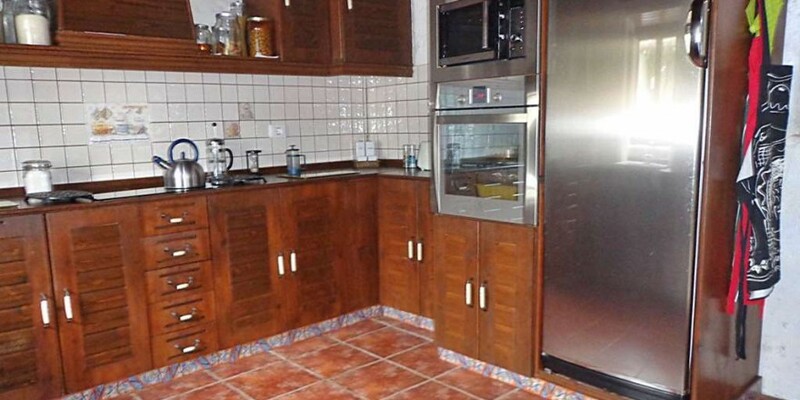 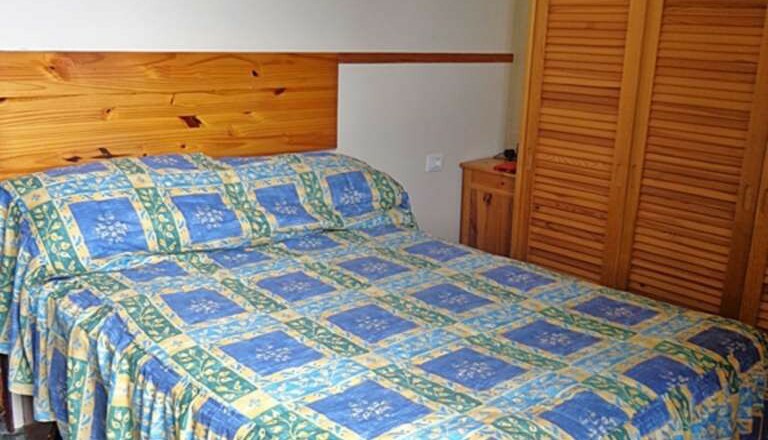 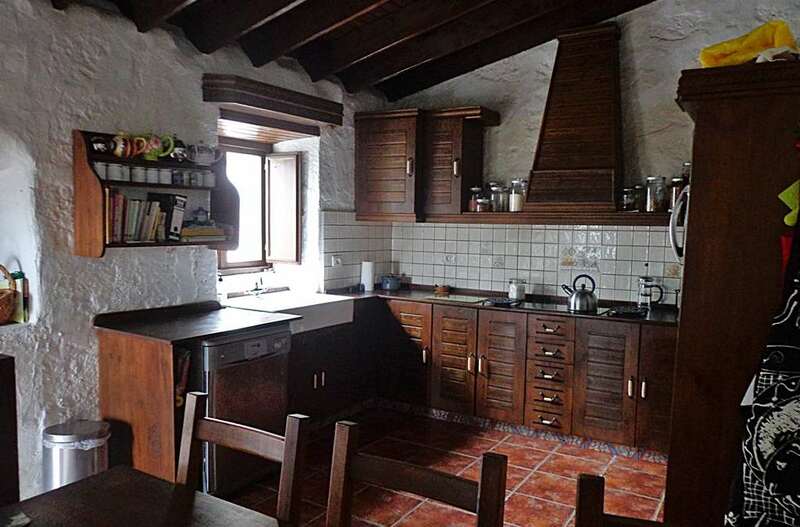 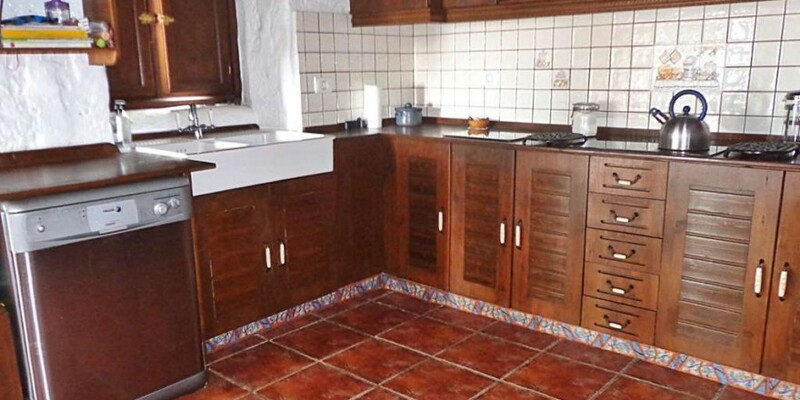 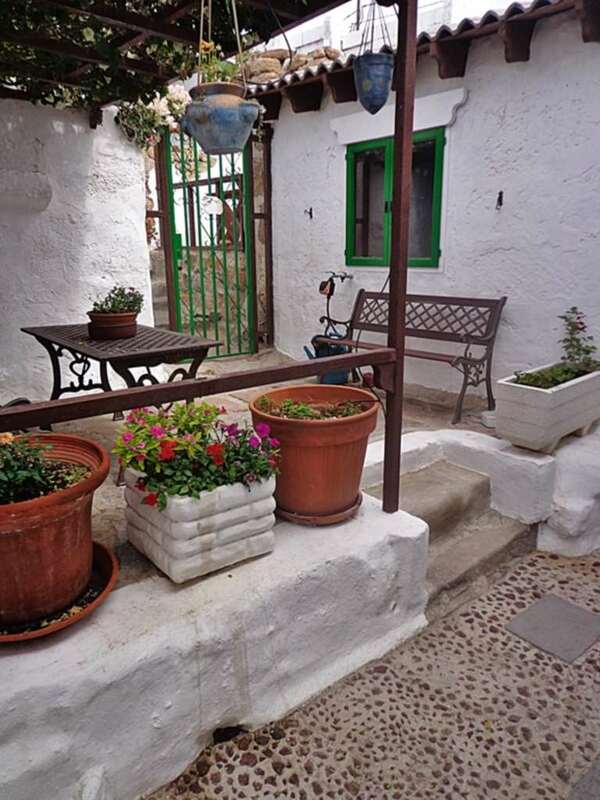 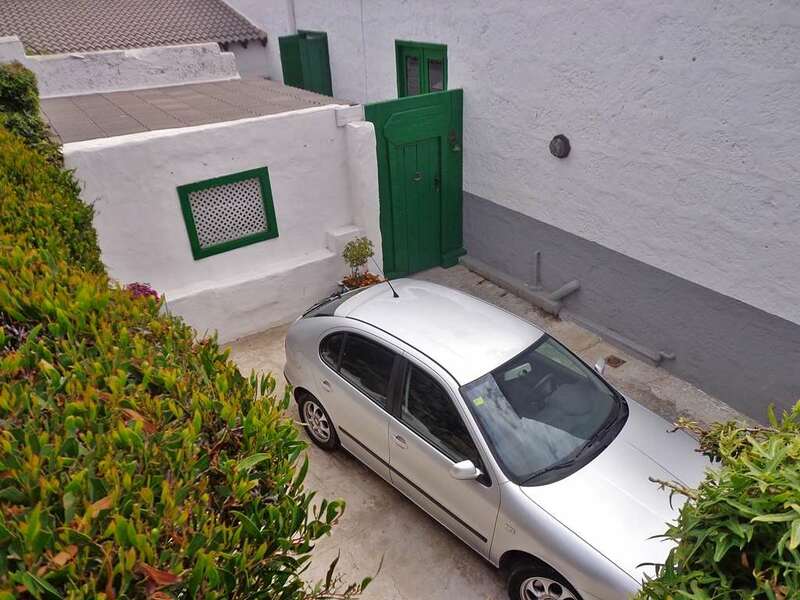 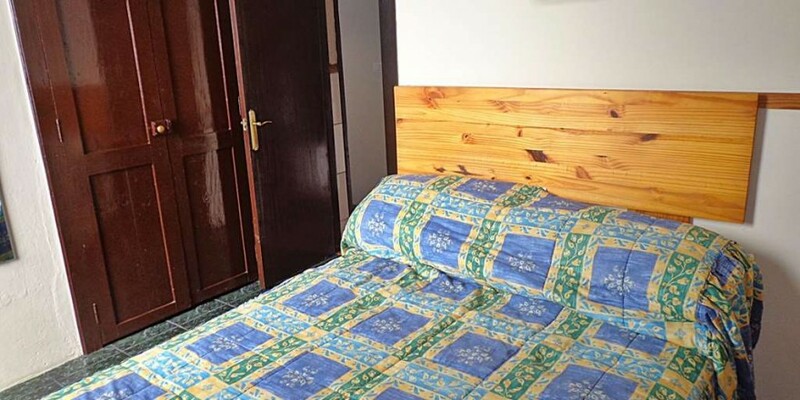 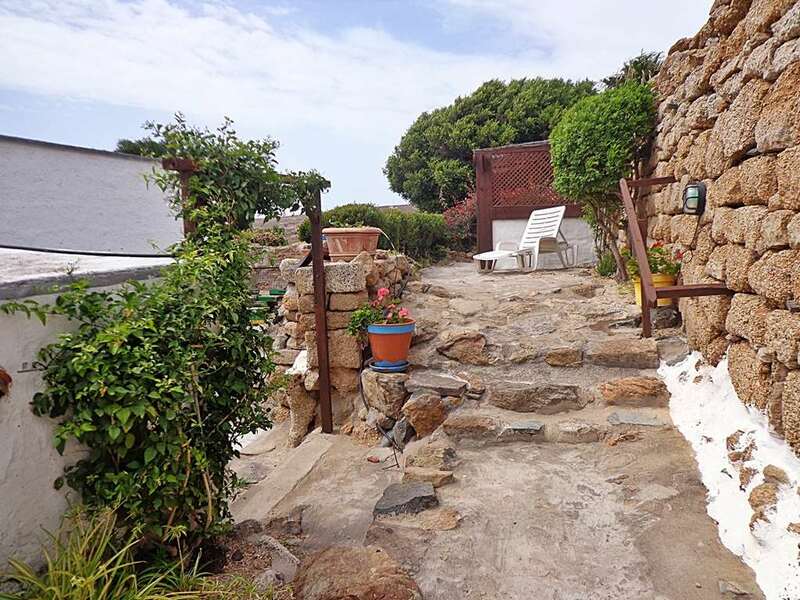 Look Tenerife Property in conjunction with Tenerife Property Center offer for sale this lovely Canarian village house which has been lovingly restored by the current owners over the last 10 years. 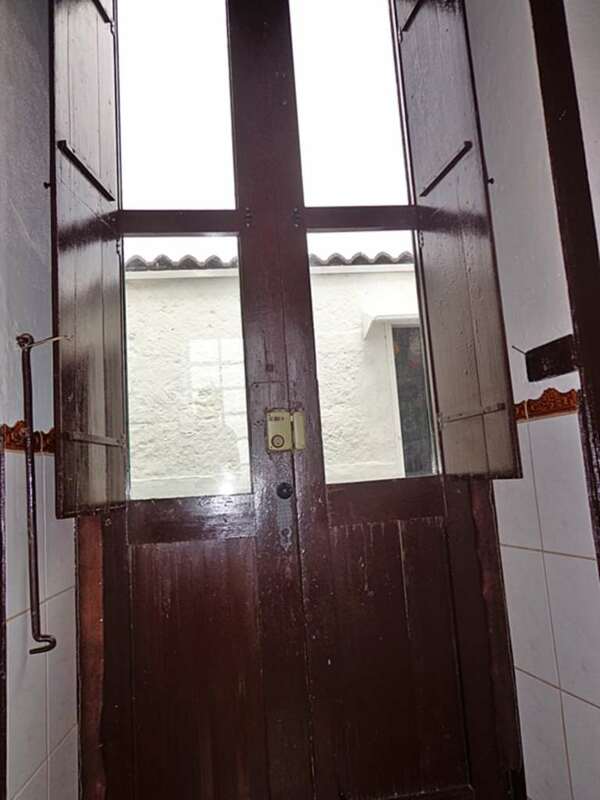 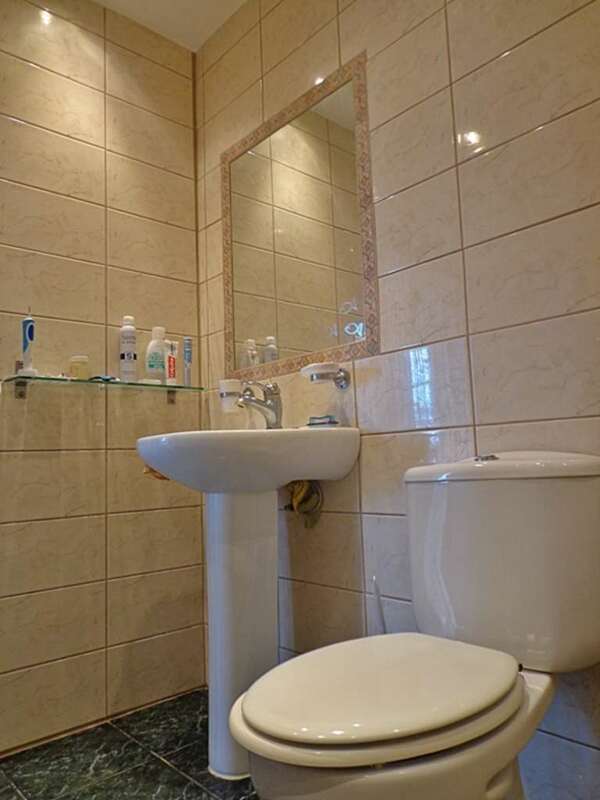 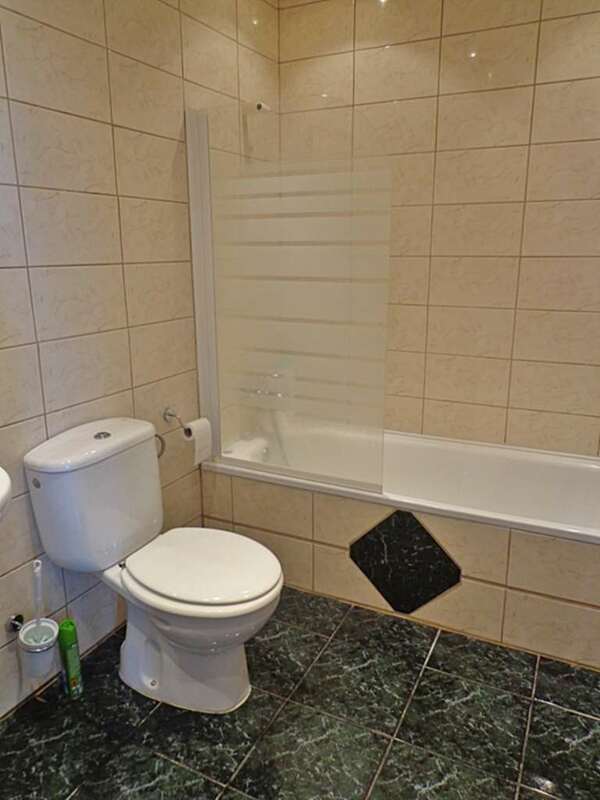 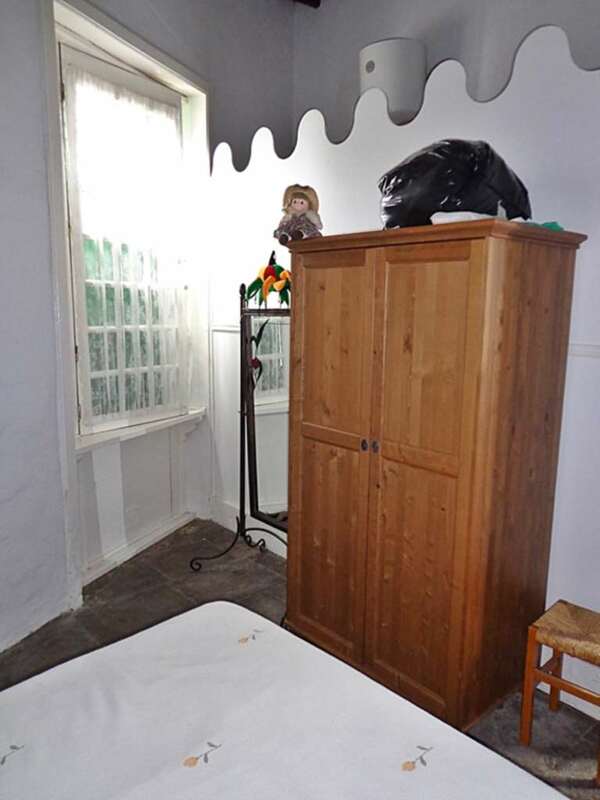 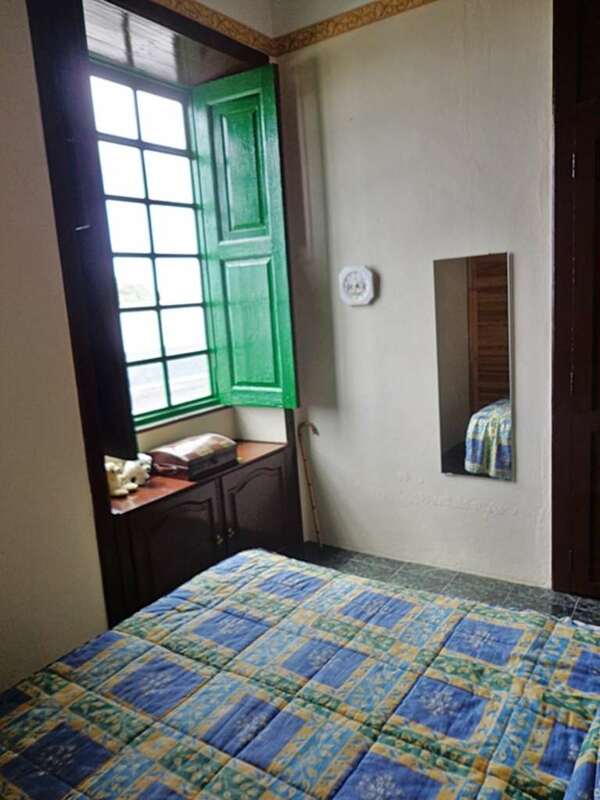 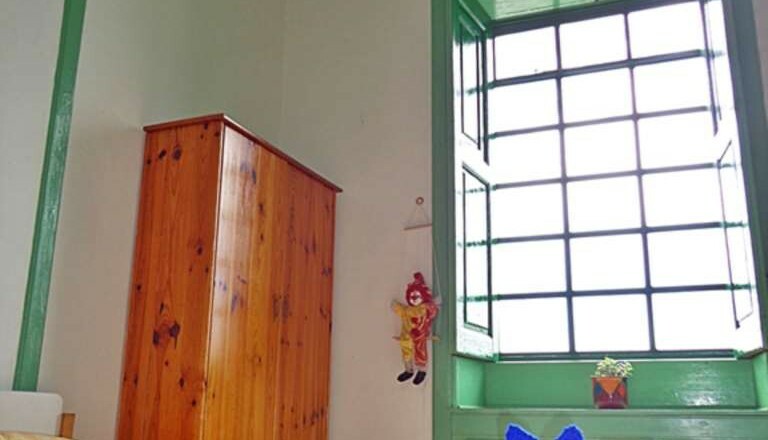 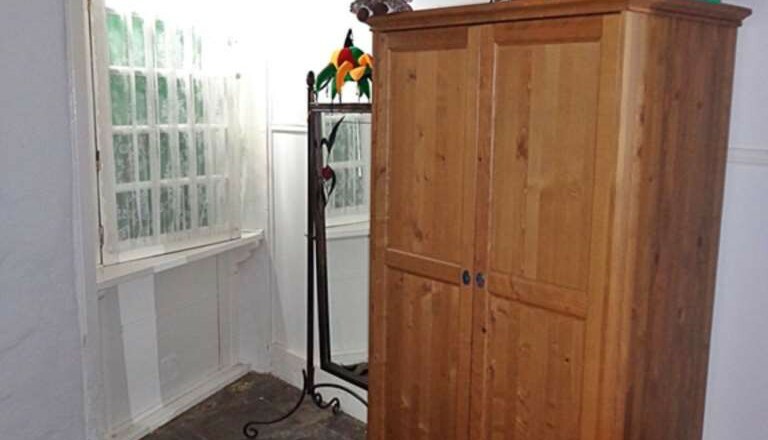 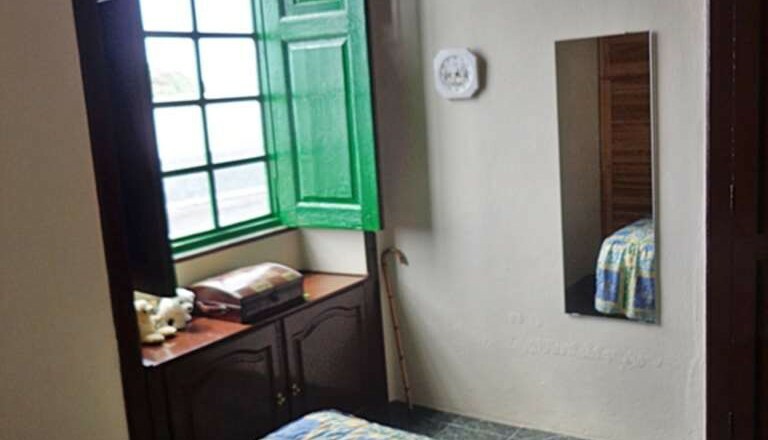 Internally this quaint property boasts lots of original features having high vaulted ceiling with 3m high casement windows and wooden shutters. 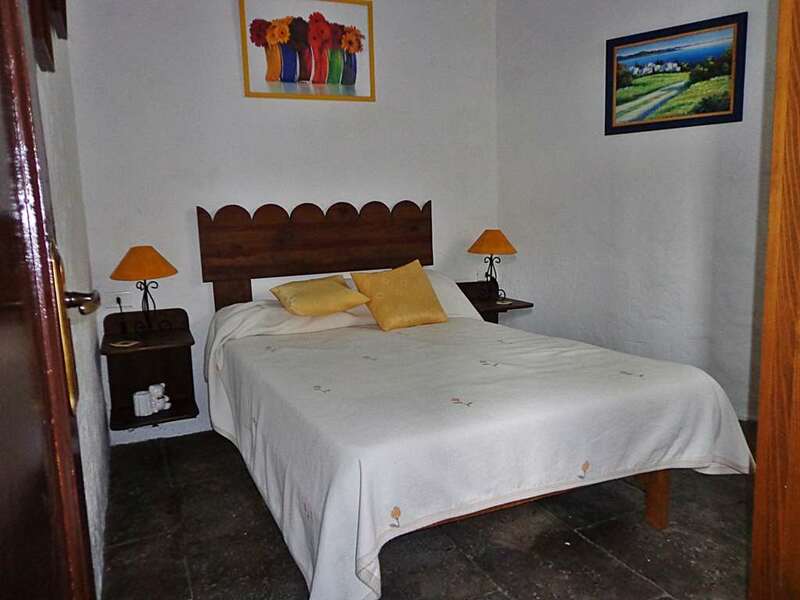 On entering the property you find a labyrinth of rooms that completely defies its outside dimensions Surrounding this lovely house are various typical rustic garden areas consisting of lots of nooks and crannies with natural stone seating area along subtle planting of vines and bougainvillea which are all maintained by an automatic watering system. 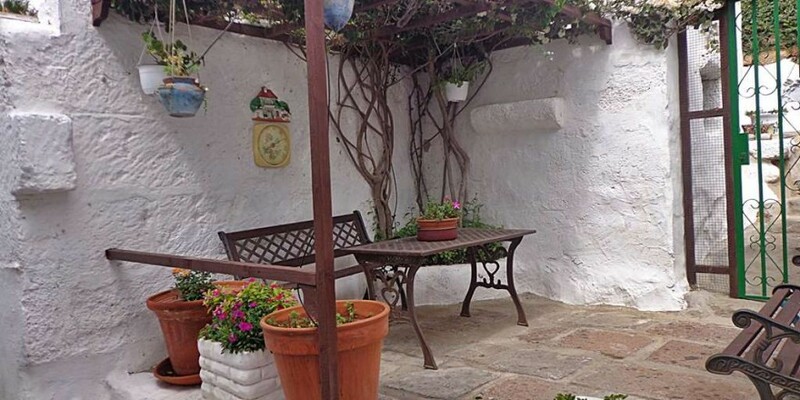 IF YOU ARE LOOKING FOR PEACE AND TRANQUILITY THIS IS SURE TO PLEASE. 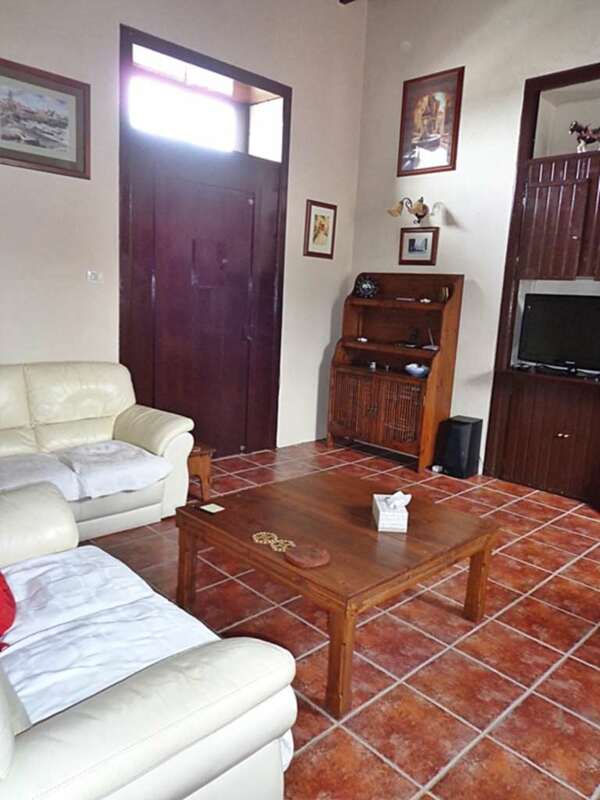 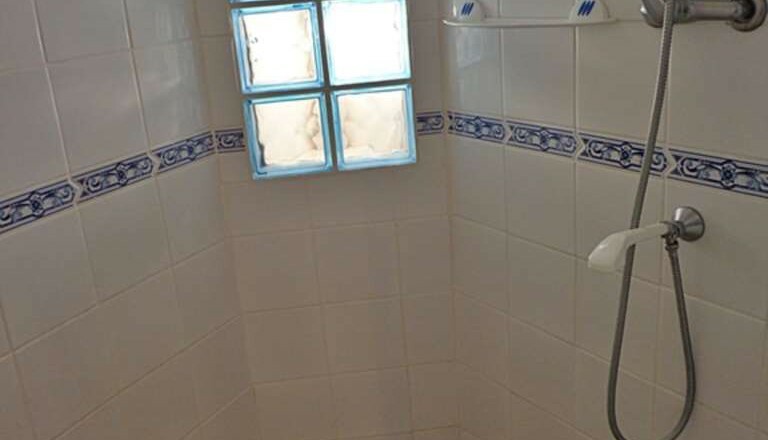 Looking for more houses for sale in Guimar? 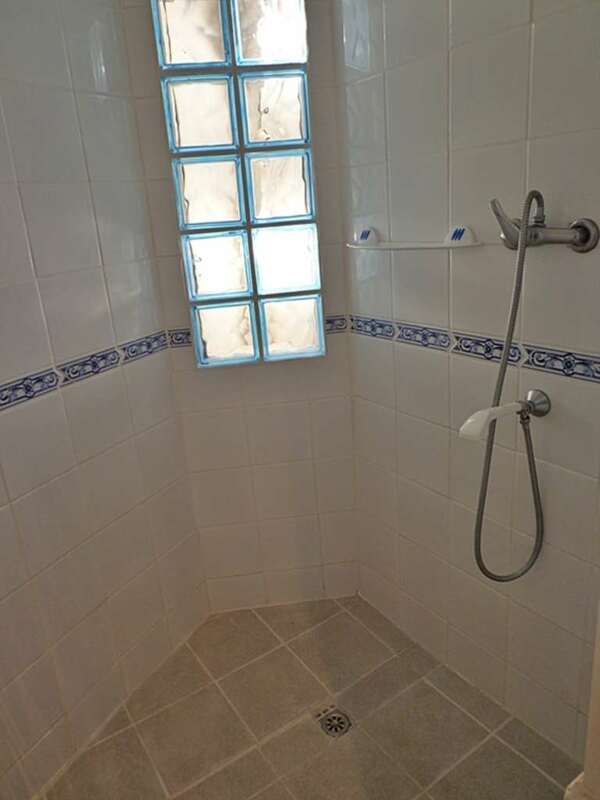 Check out the rest!